This handsome book would make a good present or be a welcome addition to a school library. 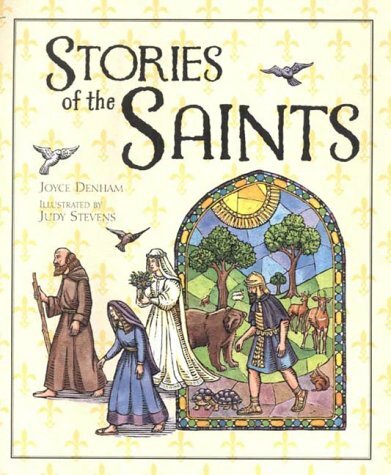 Various saints have their stories re-told clearly, with the stylised illustrations lending well to the text. However there are weaknesses. Thus with the story of St Peter, part of the interpretation departs from mainline understanding, and there is one noticeable omission in the story of St John. Furthermore, the role of saints as intercessors throughout history and also nowadays is omitted. This is a pity, as the book has much otherwise to recommend itself.